Chairman, Copyright Society of Nigeria (COSON), Chief Tony Okoroji has called on Nigerian film makers to pursue their rights with vigorous litigation. 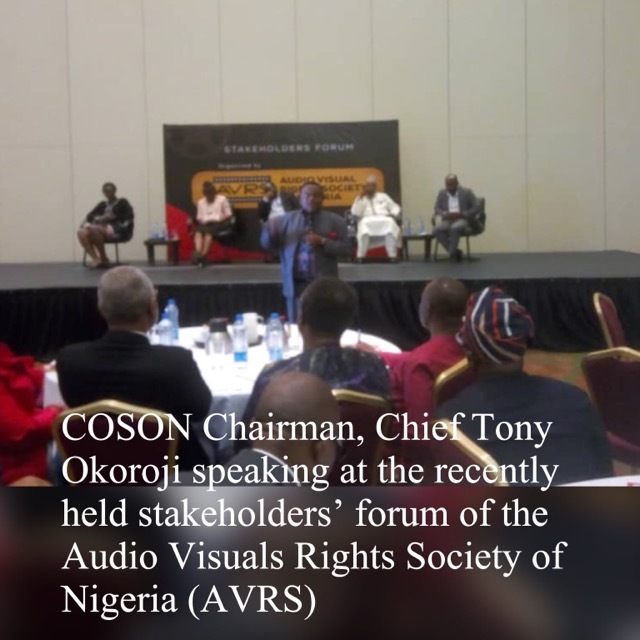 Chief Okoroji was speaking at the stakeholders forum organized by Audio Visual Rights Society of Nigeria (AVRS) which held at the Ekpo Hall of the Eko Hotel and Suites, VI, Lagos on March 27, 2019. Speaking, he said that in an environment in which a lot of people do not have respect for intellectual property rights, litigation is the one way to get the users of intellectual property to take the issues seriously and respect the rights of creative people. 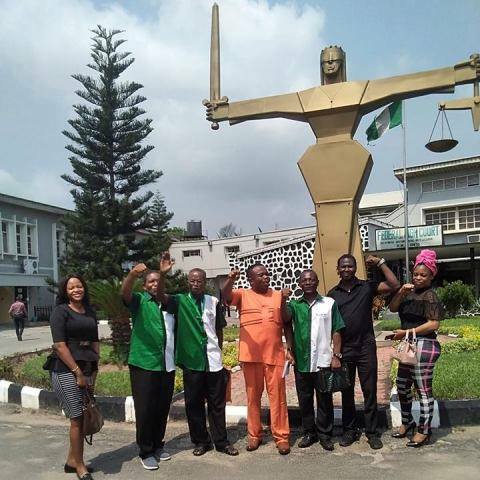 He drew attention to the experience of COSON and posited that the success achieved by COSON is a product of fearless litigation against users of intellectual property. He requested that anyone on the Board of AVRS who is afraid of going to court may have to think of resigning. At the well-attended event were such persons as Mr John O. Asien, DG Nigerian Copyright Commission, Mr Emeka Mba, Former DG National Broadcasting Commission and former DG National Film and Video Censors Board, Mr Mahood Ali – Balogun, Chairman of the AVRS Board, Ms. Ibinabo Fiberisima, Former President of Actors Guild of Nigeria (AGN), COSON General Manager, Mr. Chinedu Chukwuji and numerous actors and film makers. The stakeholders forum was masterfully moderated by ace Nollywood actor, Richard Mofe Damijo (RMD). 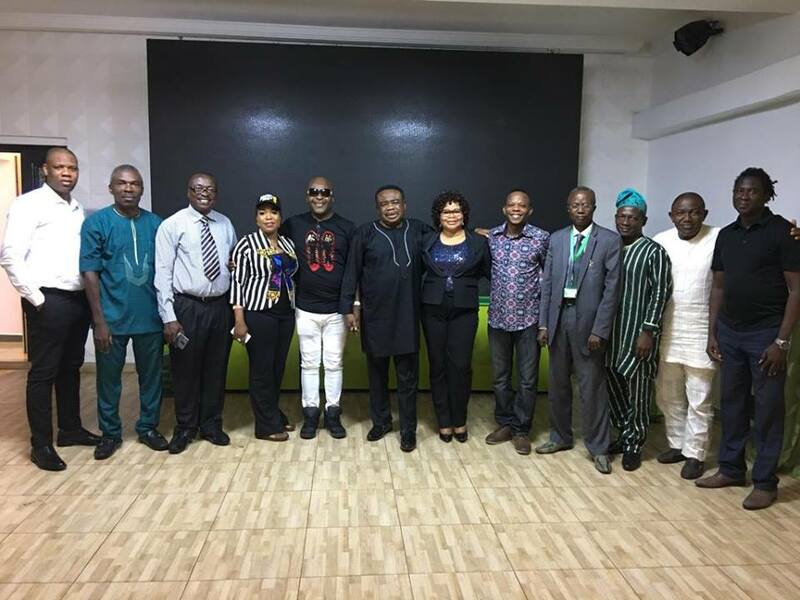 The full Board of Copyright Society of Nigeria (COSON) has risen from its meeting held on March 5, 2019 at the Board room of the magnificent COSON House in Ikeja. At the meeting, it was resolved that members of COSON across the country be thanked for their patience and understanding following the delay in effecting the 2018 general distribution of royalties approved by the members at the Extra-Ordinary General Meeting of the society held on December 18, 2018 which delay was brought about by the legal action instituted against the society which action was struck out by the Federal High Court, Lagos, on February 6, 2019. 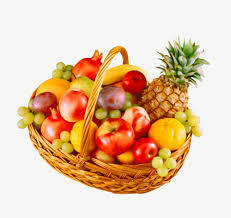 The Board expressed joy at the decision of the Federal High Court. The Board also reviewed the success achieved so far in the royalty distribution begun in February after the court decision and observed that while thousands of members have so far been credited with their royalty, as a result of the change in the royalty distribution platform, there were pockets of members who are yet to receive their general distribution. The Board mandated the Management to take every necessary step to ensure that every member entitled to royalties is credited without any further delay. It was also resolved that action be expedited on a scheme for specific royalty distribution to be placed before the members at the next Annual General Meeting. The Board decided that all the society’s lawyers, consultants and licensing officers all over the country be charged with ensuring that everyone owing money to COSON for the deployment of musical works and sound recordings in the COSON repertoire be made to pay up forthwith or face the full legal consequences. It also asked all banks which still have funds belonging to COSON members to ensure that such funds are released immediately. The meeting which was chaired by Chief Tony Okoroji, Chairman of the COSON Board was attended by practically every member of the Board from across the country as well as COSON General Manager, Mr. Chinedu Chukwuji and Head of Finance & Administration, Ms. Bernice Eriemeghe. Posted in NewsLeave a Comment on FEDERAL HIGH COURT ORDERS THE RE-OPENING OF ALL FROZEN COSON ACCOUNTS AS THE SUIT FILED BY PRETTY OKAFOR AND PREMIER MUSIC IS THROWN OUT. – the blow by blow account of the unforgettable event in Abak. It was a burial like no other. 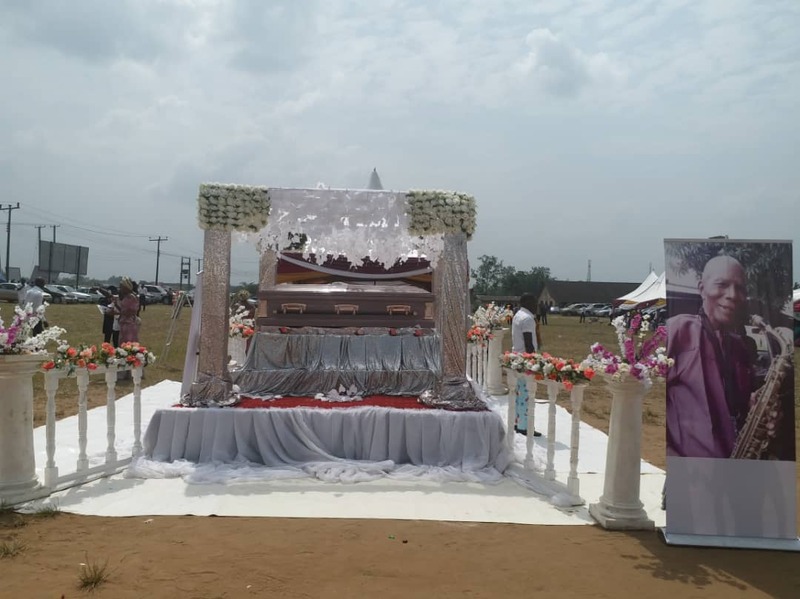 In many ways, it was a big carnival as the iconic highlife musician and oldest member of Copyright Society of Nigeria (COSON), Chief Emmanuel Ntia, was laid to rest in Abak, Akwa Ibom State on Friday, January 18, 2019. 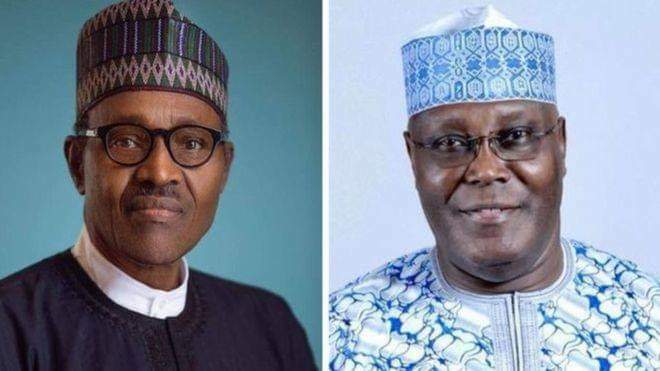 Thousands and thousands of gaily dressed dignitaries and ordinary people of Akwa Ibom State thronged the expansive field of Government Technical College, Abak where the very colourful interdenominational funeral service unfolded. This was after the lying-in state ceremonies at the 11 Waterside Street residence of the famous saxophonist. 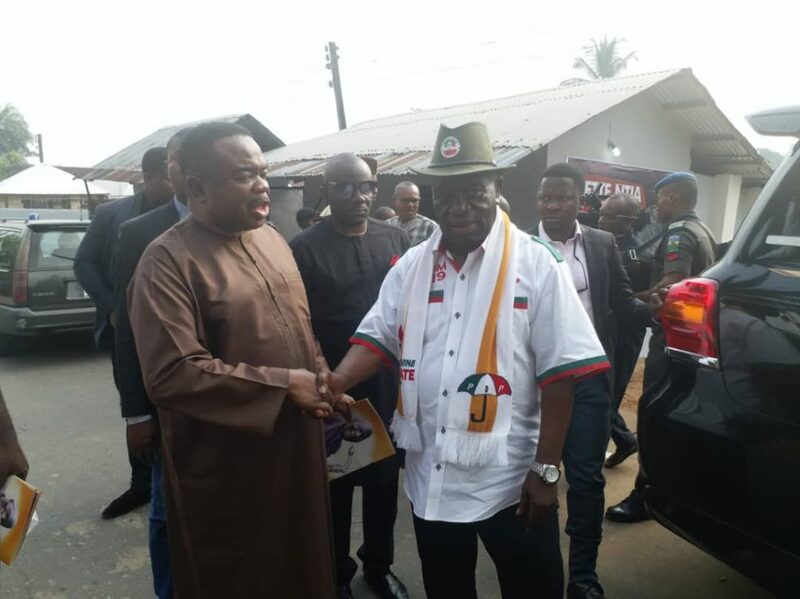 Leading the large crowd of mourners who viewed the body was the duo of Akwa Ibom State Deputy Governor, Moses Ekpo together with the COSON Chairman, Chief Tony Okoroji. As the body of Ette Ntia was taken through the streets of Abak with the elevating music of a mass brass band and a significant convoy to the Technical College grounds, traffic came to a halt as people young and old lined the streets and waved. At the funeral service, music was everywhere as choir after choir performed in honour of the 98 year old man of the people who touched the lives of many as his body lay in a silver casket placed on an intricately designed shining dais. One of the highlights of the unforgettable ceremony was the performance of some of Ette Ntia’s famous songs by his son, Pastor Israel Ntia who was joined in energetic dancing and singing by the entire Ntia clan, all gorgeously dressed. The State Governor, Mr. Udom Emmanuel was represented at the occasion by a bevy of members of his Executive Council led by the Hon. Commissioner for Education, Professor Victor Inoka who delivered the Governor’s funeral oration. Every member of the State PMAN Executive Council was present including the governor, Elder Ime Charlie who two days earlier had coordinated a memorable all night of non-stop music in honour of Ette Ntia, a former PMAN state chairman, at the famous Tilapia Island Resort in Abak which unprecedented show continued long into the next day with several of the very passionate musicians still unable to perform. Hundreds of members of Copyright Society of Nigeria (COSON) stormed the Technical College for the funeral of their oldest and most loved member. Among members of the COSON family present were State Coordinator, Professor Godshield Archibong and Consultant, Pastor Nsebong Ekpenyong. As COSON Chairman and former President of PMAN, Chief Tony Okoroji, delivered the eulogy at the funeral service, the COSON mantra, “let the music pay!” repeatedly charged the air. Chief Okoroji described Chief Ntia as an uncommon son of Abak, of Akwa Ibom, of Nigeria and of Africa who gave everyday of his life not in search of personal wealth but in search of a better tomorrow for others in the music profession, a profession he loved with all his heart. He said that for most of his life, “let the music pay!” was Ette Ntia’s personal mantra. Chief Okoroji thanked everyone who came to give honour to a man whom he said honour is due and called on the Akwa Ibom State government to take appropriate steps to immortalize the great man. Several Pastors and bishops participated in the funeral service. 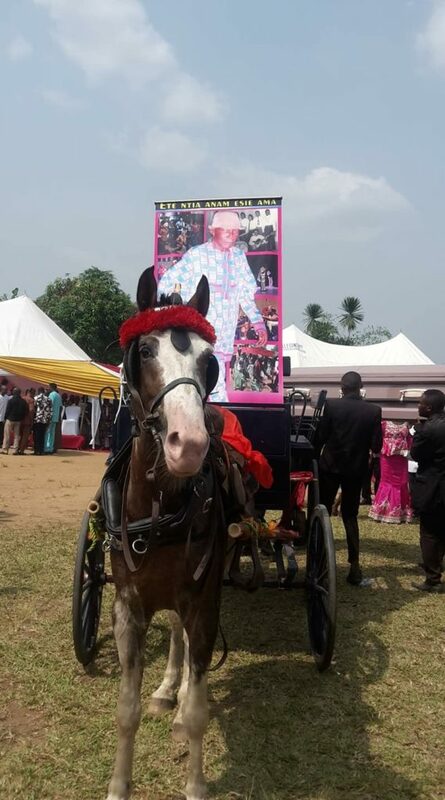 The casket was taken away in style to his final resting place amidst music and dancing in a horse driven chariot while the celebration continued at both the Technical College and at the independence hall where a lot of the dignitaries were treated to a sumptuous buffet. 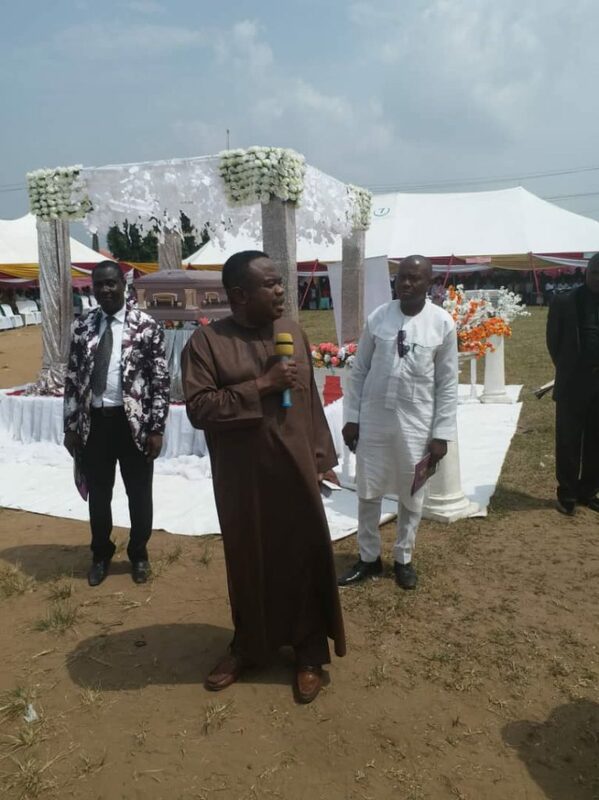 Speaking on the burial ceremonies, the COSON General Manager, Mr. Chinedu Chukwuji who participated in the events in Abak said, “the burial of Ette Emmanuel Ntia in Abak was grand in every sense. It was very well planned and everyone in the Nigerian creative sector should be proud of the unforgettable honour done to this great man of music and dedicated COSON member”. As the gates to COSON House, the magnificent headquarters of Copyright Society of Nigeria (COSON) reopened in Lagos for vibrant operations in 2019, the nation’s foremost copyright activist and COSON Chairman, Chief Tony Okoroji, has asked the thousands of members of COSON spread across Nigeria and COSON affiliates across the world to see 2019 as a bumper year and a year of tremendous growth for COSON members and their organization. According to Chief Okoroji, as the creative industry enters a new year with fresh leadership at the Nigerian Copyright Commission (NCC), the destabilization, meddling and unending interference in the internal affairs of COSON, a 100% private sector organization set up without one Naira of public money, should cease. 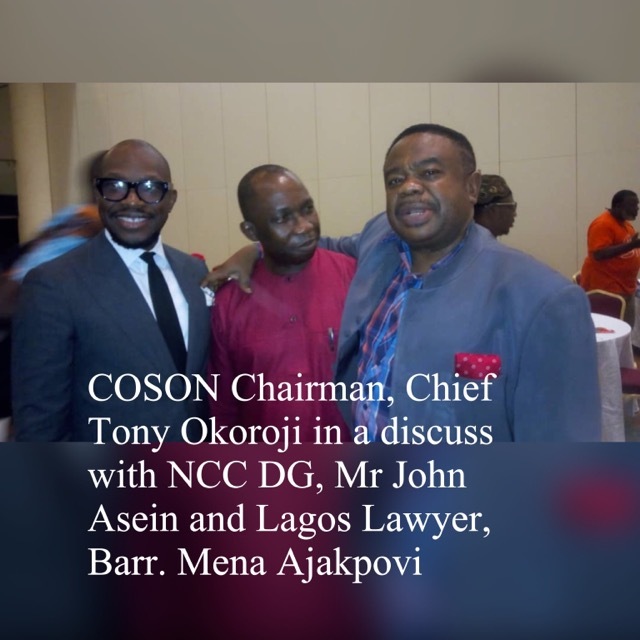 The former President of PMAN said that instead of the continuation of the adversarial relationship that has not produced any good for anyone in the copyright system, the leadership of COSON looks forward to a more co-operative relationship with the NCC so that the tremendous local and international goodwill and expertise available to COSON can be deployed not just for the good of COSON members but for the progress of the entire Nigerian creative community and the Nigerian nation. In his New Year message to the creative community, Chief Okoroji said that he is aware that many friends of COSON were deeply concerned about the battle for the soul of COSON which started in 2017 and went through 2018. According to him, “some of our friends were scared that in 2018, COSON will scatter or die like many creative industry organizations before it”. The COSON Chairman explained that that the challenges of recent months have created the opportunity for the laws dealing with collective management of copyright in Nigeria to be vigorously queried and the internal rules of COSON to be properly examined. In conclusion, Chief Okoroji thanked the members, board and management of COSON for their unflinching trust and confidence in him and assured them of his commitment to a COSON that remains a model organization 100% dedicated to defending the interest of its members and steadfast on transparency, accountability and good governance. That the legal and security measures taken by the Board and Management in the last one year to protect the society from instability and disintegration be commended and ratified. 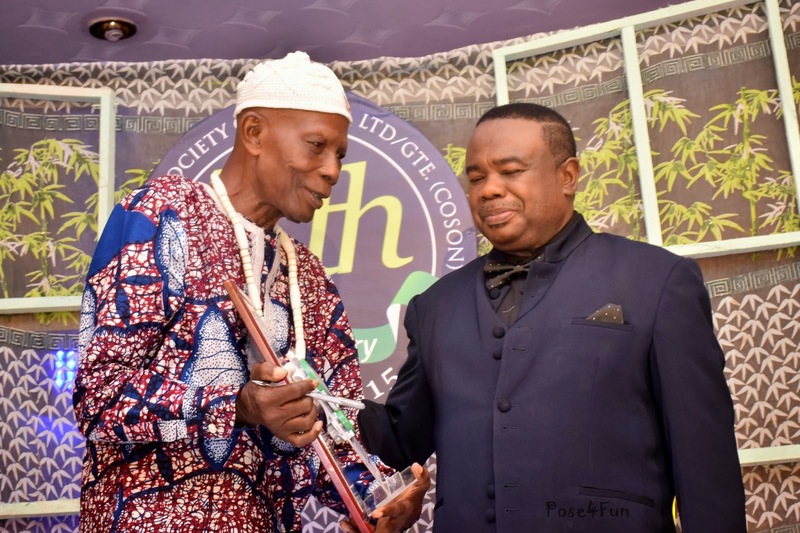 Copyright Society of Nigeria (COSON) announces the passing on of Emmanuel Ntia, the celebrated Highlife musician and oldest member of COSON who just passed on in his home town, Abak in Akwa Ibom State at the age of 94. Well known for his monster hit, “the Fish Song”, which rocked dance halls in Nigeria in the late sixties and early seventies, Emmanuel Ntia was a musician’s musician. An activist creative person like no other, Ntia was one of the most committed drivers of the COSON vision until his passing on. He was on the COSON team that met with the Akwa Ibom State Government when COSON held a Stakeholders Forum in Uyo in 2016. Before then, Ette Ntia who never stopped performing on stage, had played continuous roles in promoting the cause of musicians in his state and beyond. A one-time PMAN Chairman in Akwa Ibom State, he was a subscriber to the Memorandum and Articles of the defunct Performing & Mechanical Rights Society (PMRS) and served on the Board of the society. In 2015, Emmanuel Ntia was presented a major award at the COSON 5th Anniversary celebrations in Lagos and his thumb print and signature placed in THE BOOK, the COSON Roll of Honour, where the names and citations of only those who have made outstanding contributions to the defence of the rights of creative people in Nigeria is contained. Conveying the condolences of the members of COSON across Nigeria to Pastor Israel Ntia, the first son of the great entertainer on the phone, COSON Chairman, Chief Tony Okoroji praised the Late Emmanuel Ntia for his unsurpassed dedication to the cause of musicians in Nigeria. In the words of Chief Okoroji, Emmanuel Ntia was a truly great and ageless Nigerian performer who stood for what he believed in till the end. Despite our significant age difference, he treated me like his brother and was one of my great supporters both in my roles as President of PMAN and Chairman of COSON. There was nothing anyone could have given Ette Ntia that would have made him abandon COSON. He was 100% committed to the COSON cause and will be remembered forever by the COSON family. Flags at COSON House in Ikeja will fly at half mast for one week in honour of the great Emmanuel Ntia.